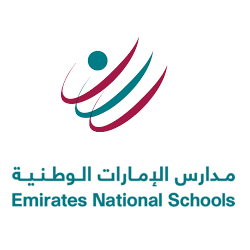 Checkout list of Top IB Schools in UAE 2019 offering International Baccalaureate (IB) programme. Find below the complete list of IB World Schools in UAE offering PYP, MYP and IB Diploma (IBDP) Programme of International Baccalaureate (IB) with information on Fees, Admission procedure, Ranking, Rating & Reviews, Curriculum, Facilities, Contact Details and address. 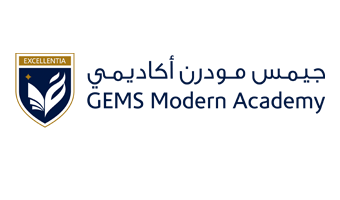 This list of Top Best IB Schools in UAE covers IB affiliated Schools in UAE. The number of IB Schools in UAE is growing exponentially. One of the reasons for the growth in International schools have been the perception that they encourage creativity and free thinking, both important characteristics for the success in a globalized world. 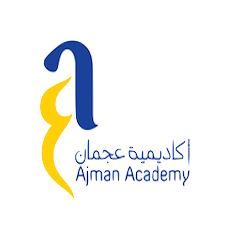 Click on the name of the IB school for information on Admission, Fees, Curriculum, School Contact Details, Ranking, Reviews and Ratings of Best International Baccalaureate Schools in UAE. 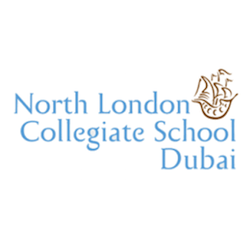 List contains both National and International IB Schools in UAE covering list of Daycare, Playschool/Pre School/Pre Primary, Primary, Secondary and Senior Secondary Schools and K12 Schools. 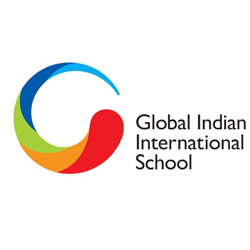 The below list of IB world schools in UAE covers Girls Schools , Boys Schools and Co-ed schools providing Day or Boarding/Residential schools in UAE.